Now that the dust has settled on Michael Van Gerwen’s maiden World Championship win, attention can now be diverted to the start of the 2014 Premier League Darts season. 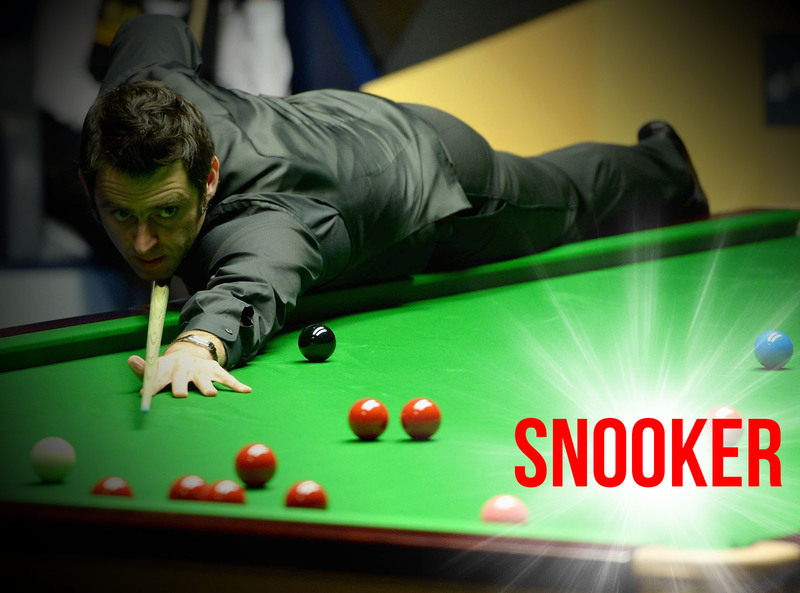 The new campaign begins at the Echo Arena, Liverpool in under a month’s time (February 6th), with ten of the world’s best players preparing for a three month event that ends at London’s 02 arena in May. Almost as soon as Van Gerwen was lifting the world championship trophy at Ally Pally, PDC Chairman Barry Hearn was announcing the ten lucky players who would be taking part in the competition. Andy Hamilton and former Premier League champion James Wade both missed out and have been replaced by World Championship finalist Peter Wright and World Grand Prix runner-up Dave Chisnall who are both making their debuts in the event. In this two-part feature we will take a closer look at Wright and Chisnall, along with the eight other men who will be taking the stage in the 2014 Premier League of Darts. 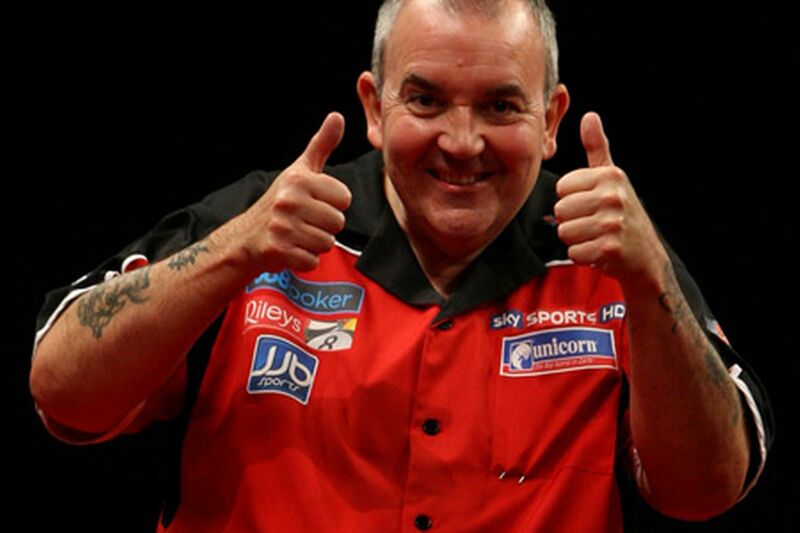 There isn’t enough room on this page for what can be said of the legend that is Phil Taylor; a genius of the sport. 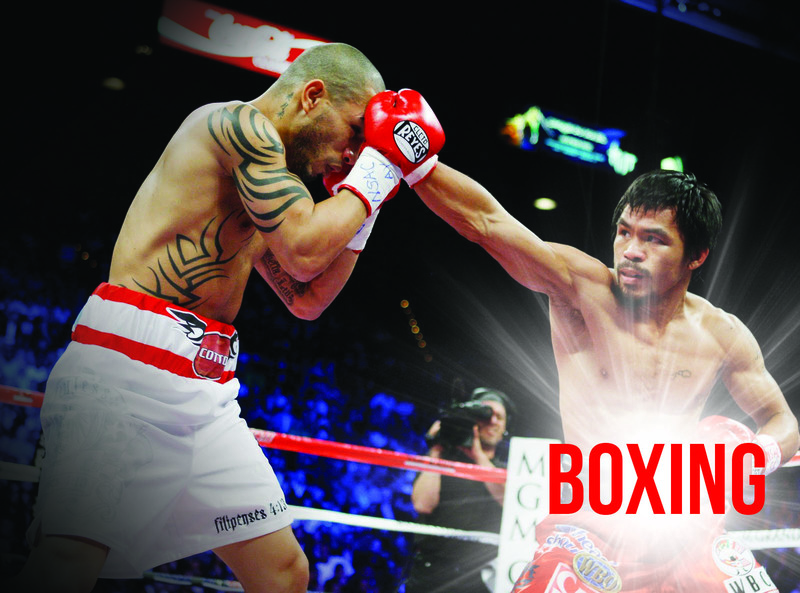 Despite boasting the sensational record of being a 16-time world champion, ‘The Power’ hasn’t had it all his own way in recent times. Beaten by Van Gerwen in the last year’s Premier League final, Taylor was also defeated by unseeded challenger Michael Smith in just the second round of the recent World Championships. He also dropped to number two in the world rankings in the process, but 2013 wasn’t as bad as some statistics may suggest. 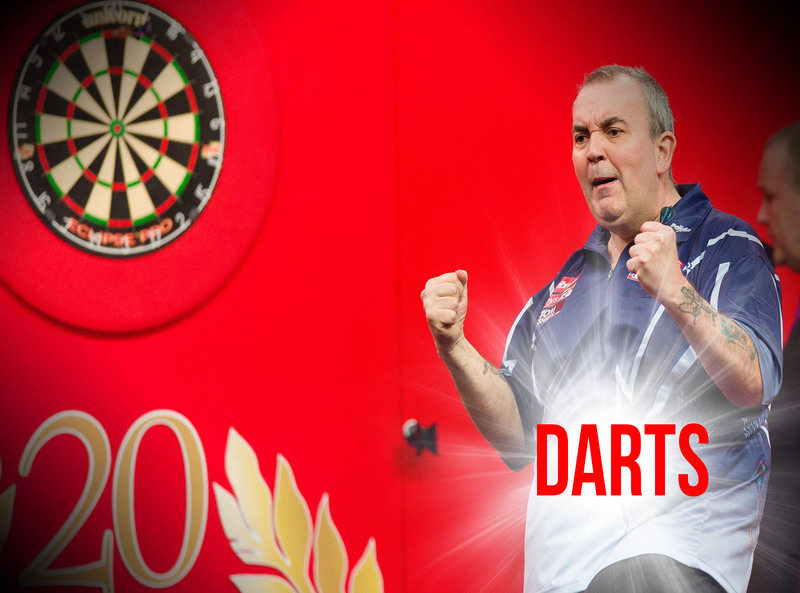 Taylor still took five titles last year – the World Matchplay, Sydney Darts Masters, the World Gran Prix, the Champions League and the Masters – and it would not shock anybody within the sport if he went on to win his seventh Premier League title this time around. 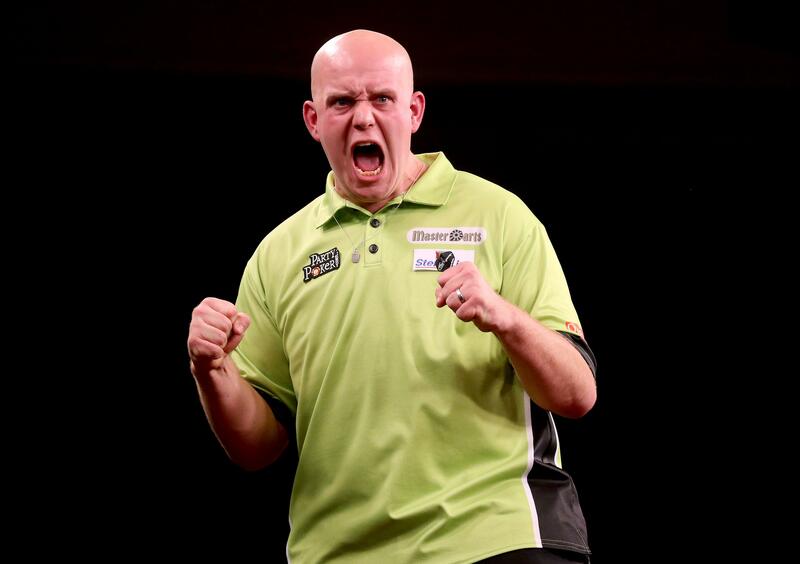 After a largely uneventful start to his PDC darts existence, Michael van Gerwen has seen his career thrust forward at a frightening speed in the last two years. 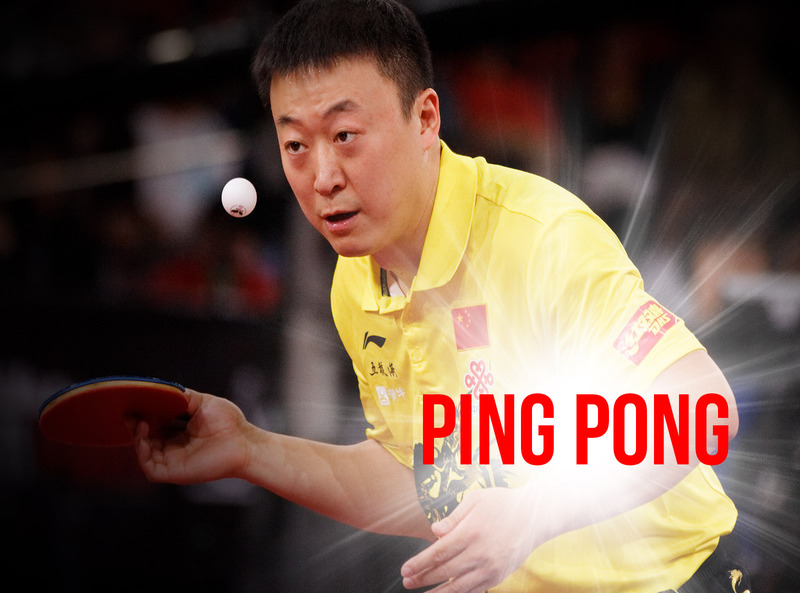 Placed 38 in the world at the beginning of 2012, ‘Mighty Mike’ enters this year’s event ranked first, having won the World Grand Prix, Players Championship finals, the 2013 Premier League and the 2014 World Championships in the process. Darts supremoes are widely predicting that van Gerwen is already well on his way to immortality within the sport and the 24-year-old will head into the tournament as favourite as he aims to retain his crown. 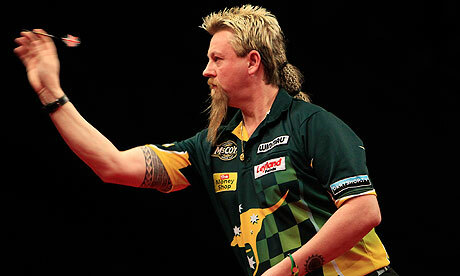 Since reaching the final of the World Championships in 2010, Simon Whitlock has never really disappeared from the sport’s elite group. Although ‘The Wizard’ has only ever won one PDC premier event – the European Championship in 2012 – he is a model of consistency and holds strong records in the majority of PDC events over the last three years. Ranked third heading into this year’s Premier League, Whitlock cannot be disregarded again as he looks to go one better than his final appearance in 2012. 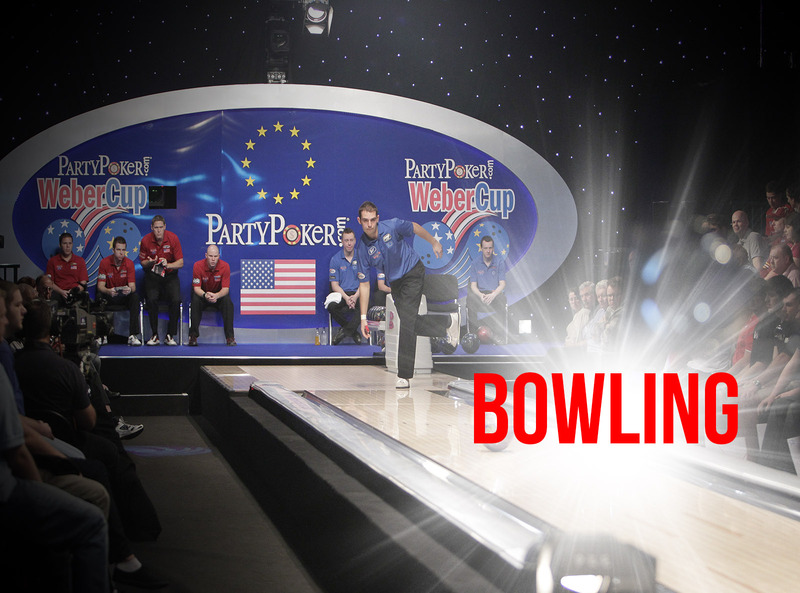 The two-time world champion has endured a tricky time of late and could only manage a solitary PDC event win in 2013 – the European Championships. The 28-year-old was whitewashed 6-0 by a rampant Van Gerwen at the World Championships and you would forgive Lewis for entering the Premier League with not the highest confidence. However, despite all of this he cannot be written off and thrives when the doubters are out in force. 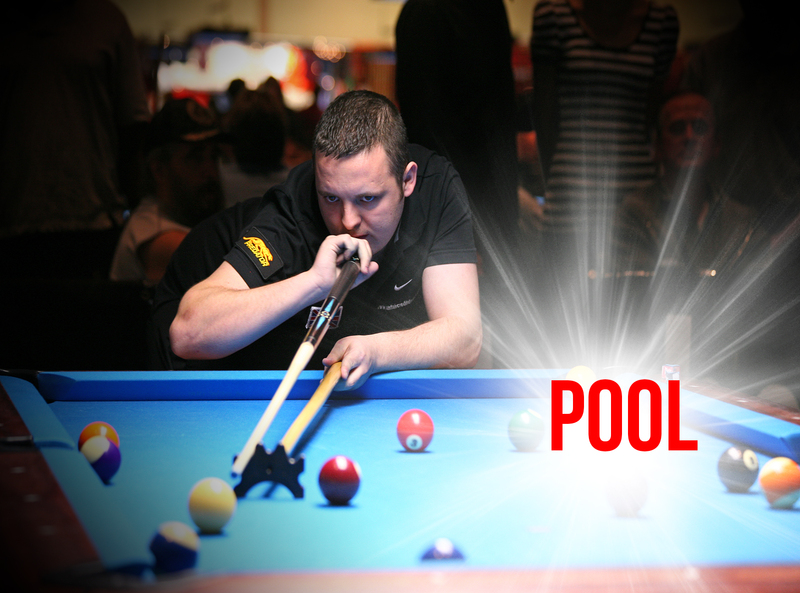 The world number four will still occupy short odds from the bookmakers and will be looking to bounce back in style. Dave Chisnall may not yet have a major win etched next to his name but a strong 2013 has proved to many inside the sport that he is not far away from changing that statistic. 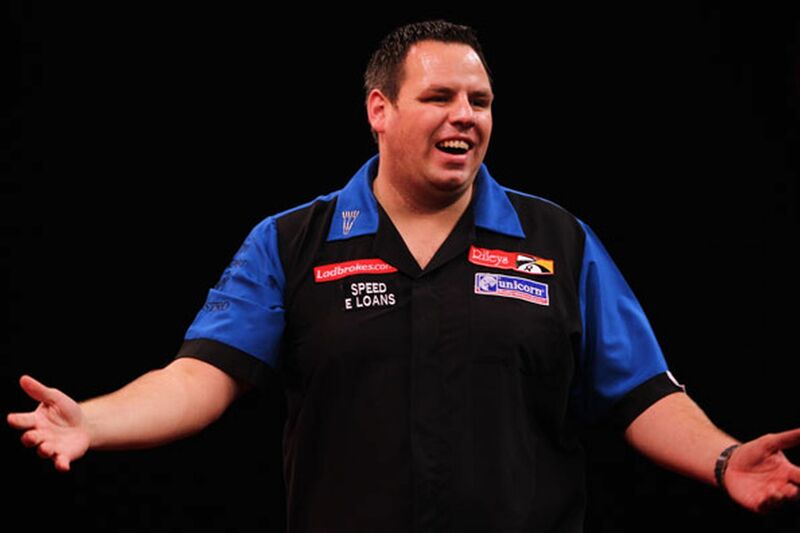 ‘Chizzy’ has seen significant improvements in his performances at major PDC events in 2013, moving into the world’s top five in the process. After reaching the quarter finals at the World Matchplay, 33-year-old Chisnall came mightily close to breaking his major duck at the World Grand Prix as he beat world number two Michael Van Gerwen en route to a final showdown against Phil Taylor. ‘The Power’ would eventually run out a comfortable 6-0 victor, but Chisnall’s display in the tournament proves it would be very foolish to completely rule him out of the running for this year’s event. Watch highlights from last year’s Premier League of Darts final between Phil Taylor and Michael Van Gerwen.